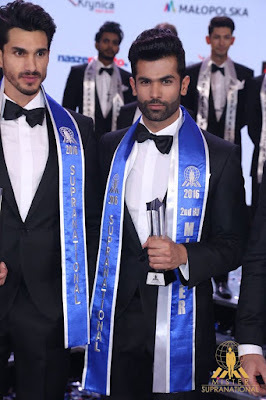 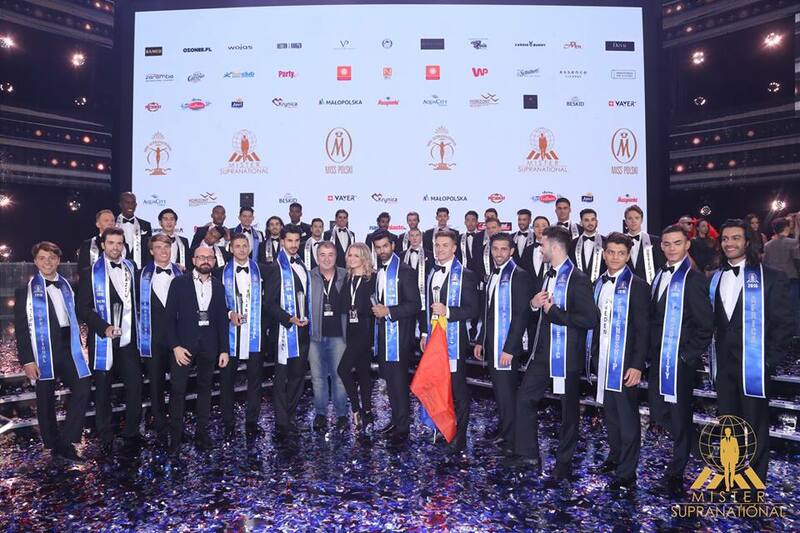 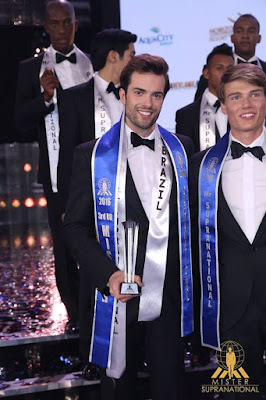 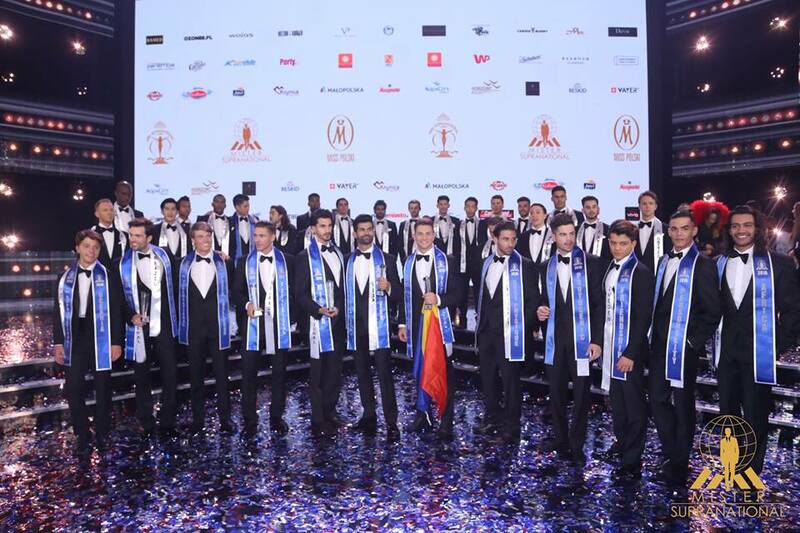 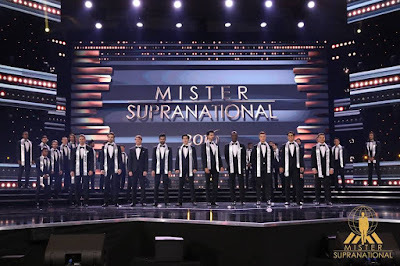 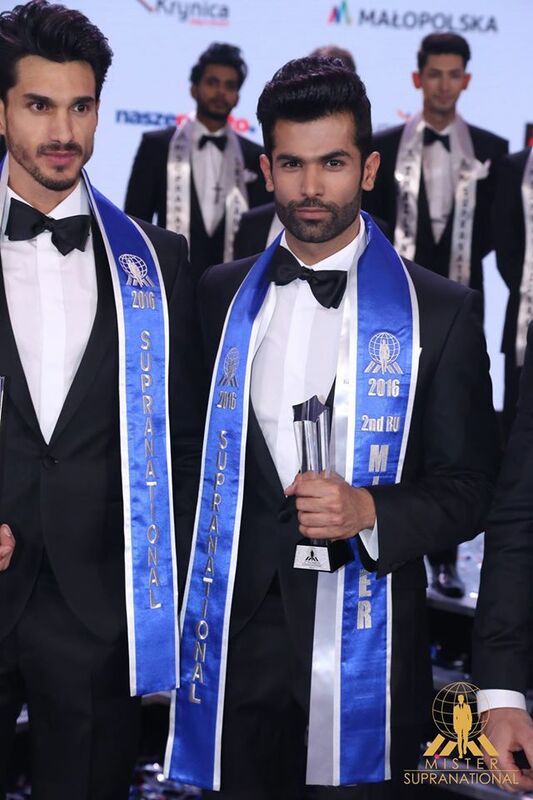 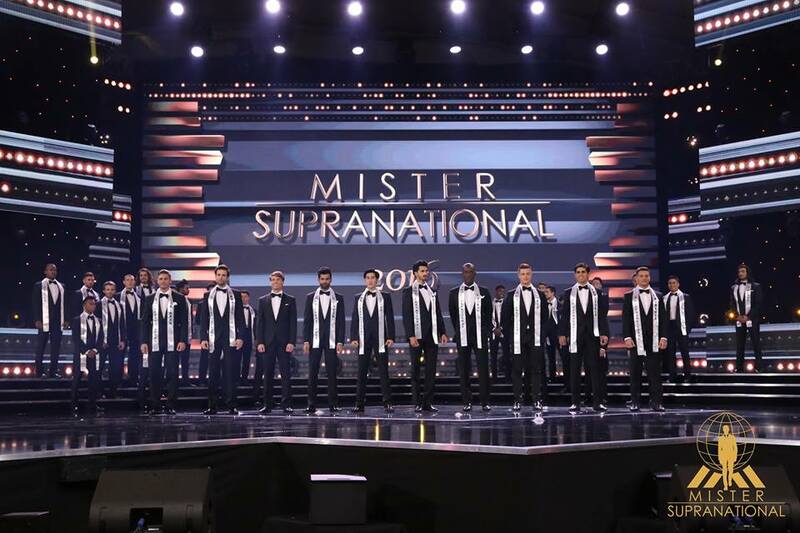 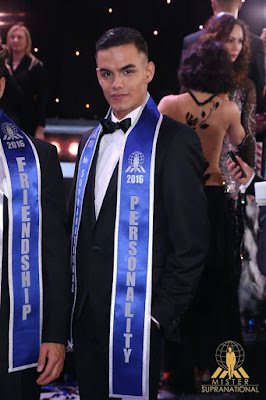 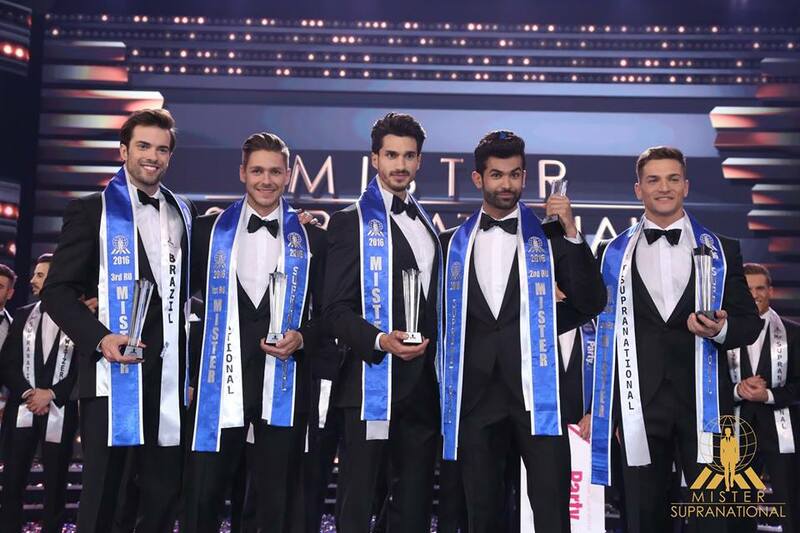 Mister Mexico Diego Garcy was declared the grand winner in the first edition of Mister Supranational 2016 at the coronation night held at Krynica Zdrój, Poland on December 3, 2016. 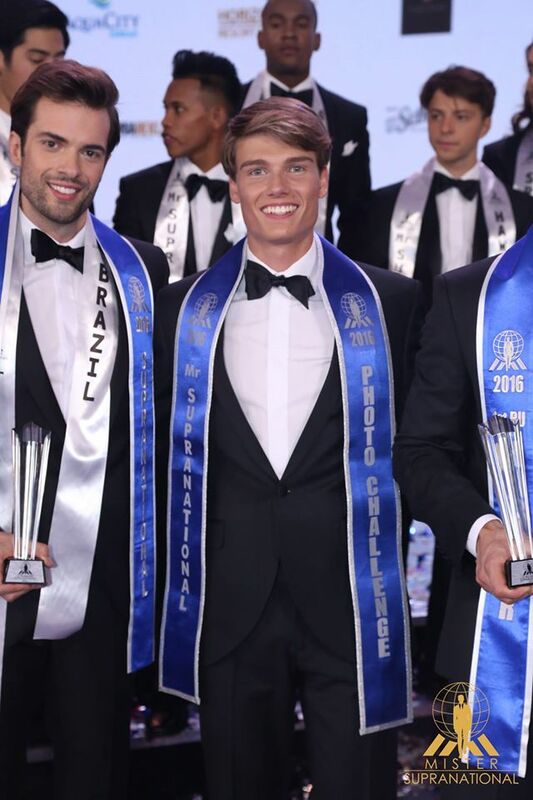 An international model from Zapopan, Jalisco, Garcy also won the Mr. Supranational Americas and Mr. Elegance titles. Diego is 26 years old, 1.89 m-tall and has a BA in Business Administration. 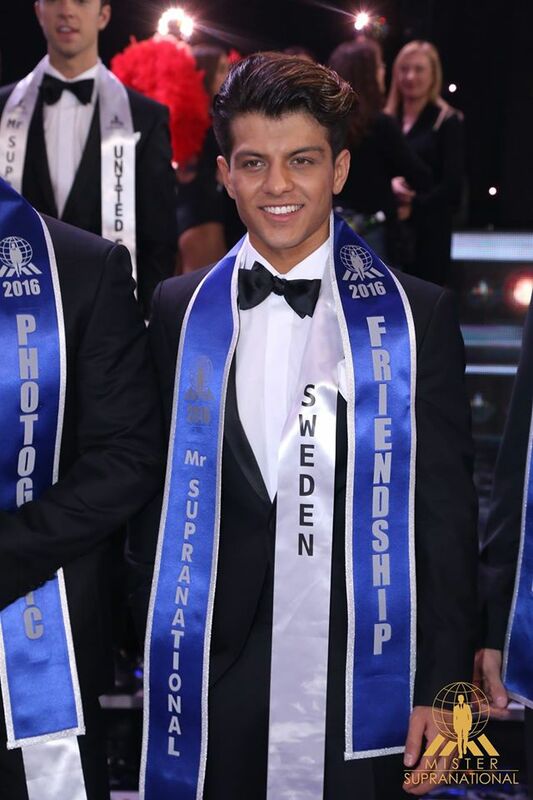 He won a US$ 10.000 cash prize, a contract with Nowa Scena modeling agency, a trip to Egypt as a VIP guest at Miss Eco 2017, among other prizes. 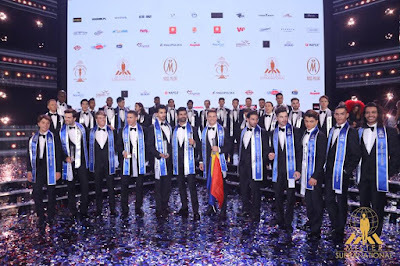 The event was hosted by Davena Reeves and Kamil Baleja. 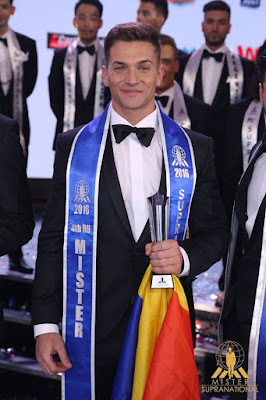 Chris Fischer served as the backstage reporter and special commentator for the pageant. 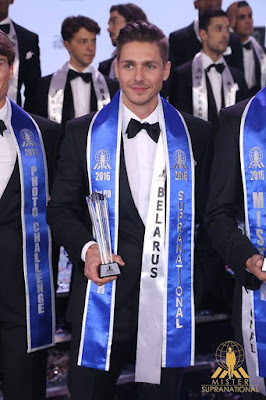 Musical performances were presented by former Miss Supranational and Polish pop star Monika Lewczuk, Blue Cafe and Patricio Arellano.